Get excited!!! 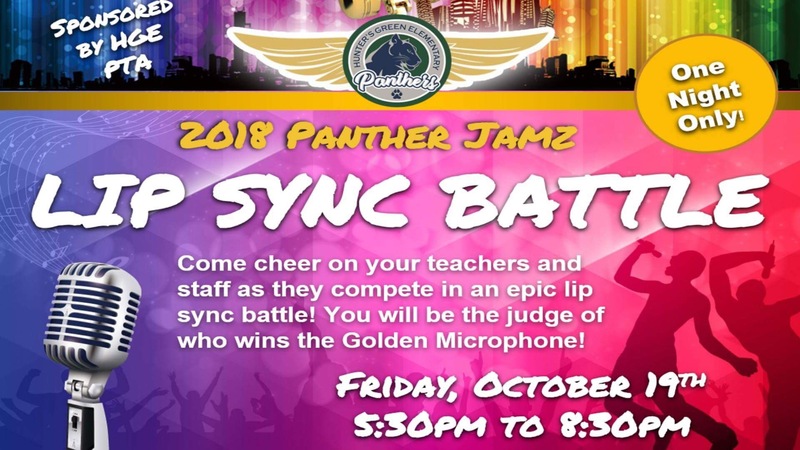 Panther Jamz is back – Friday, October 19th! 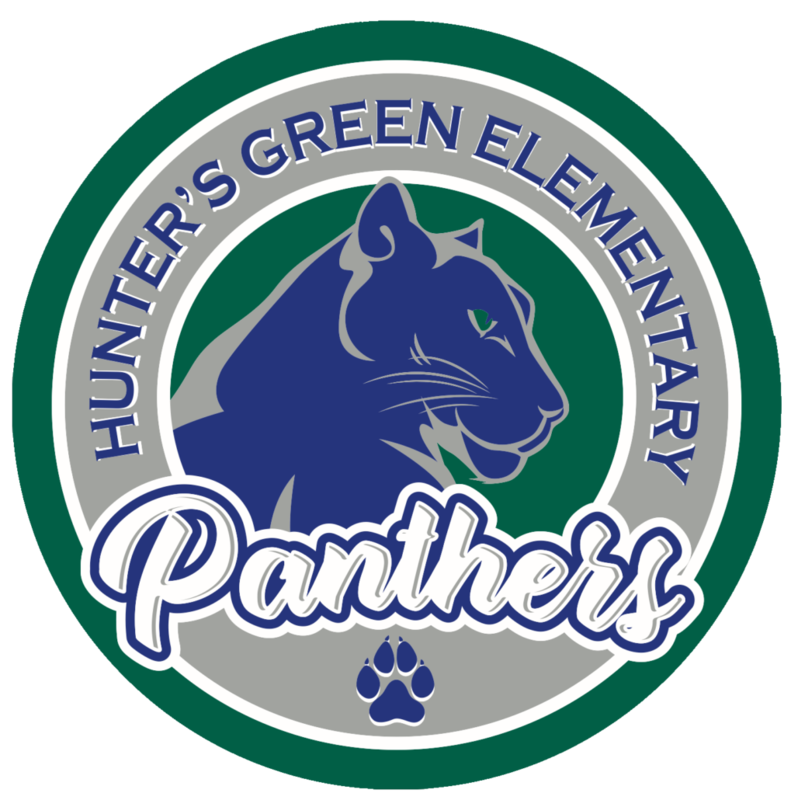 After a two year break we are bringing back one of the most popular events in HGE history. 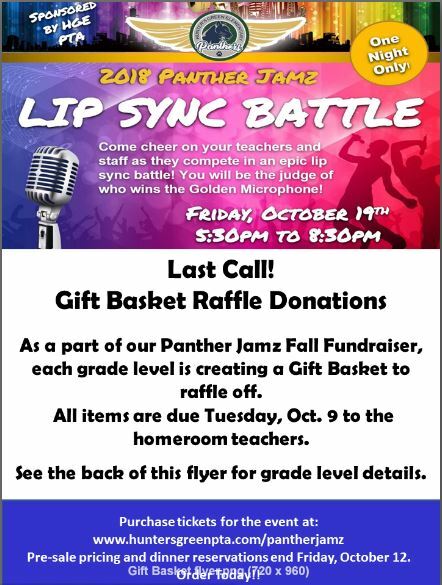 Panther Jamz is a Lip Sync Contest put on by the teachers and staff. 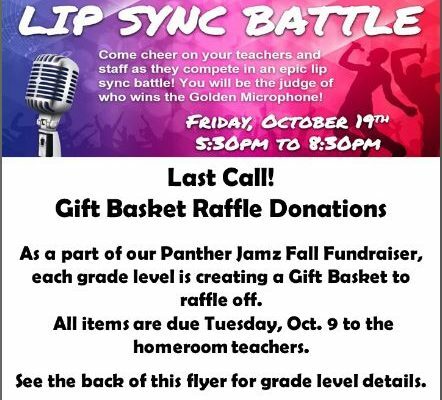 It is a night of family fun with games, gift basket raffles, dinner and amazing entertainment. You will not want to miss this! 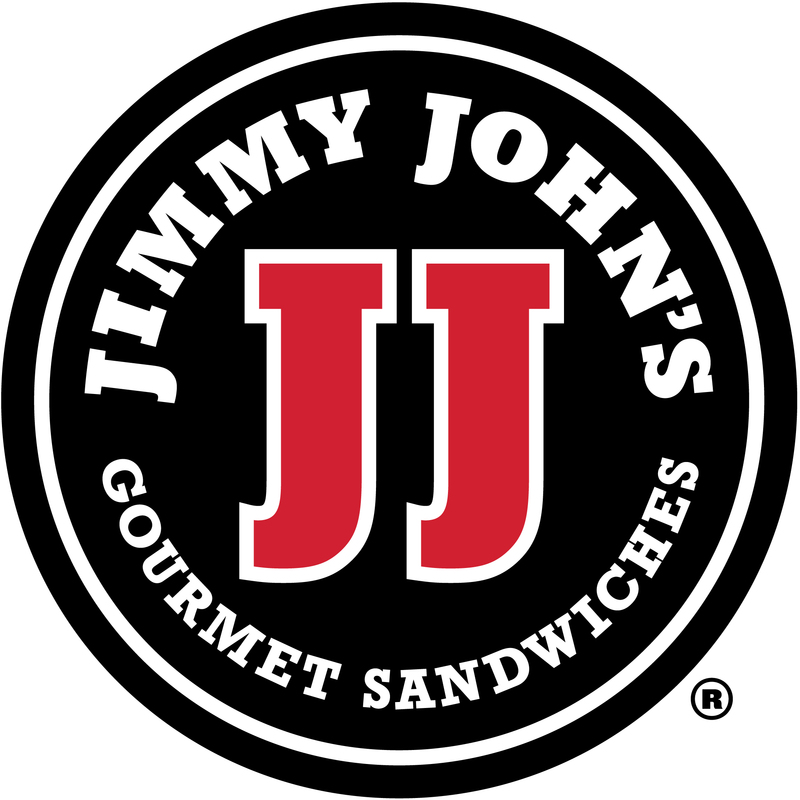 Pre-ordering is strongly recommended for dinner options and admission tickets. The savings is significant and we cannot guarantee food availability the night of the event. 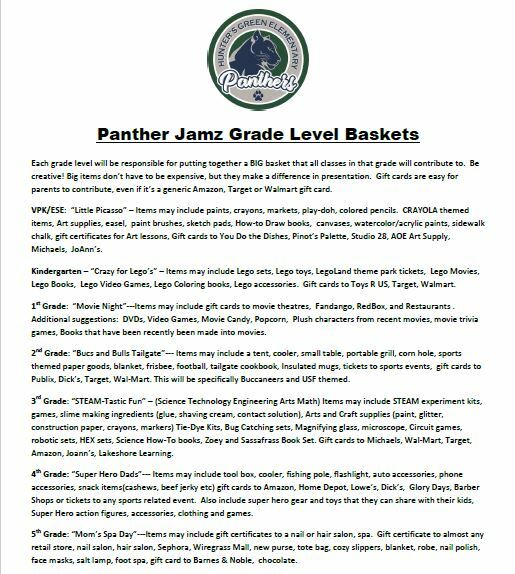 Online ordering is available below or you can send in the order form with cash/check to your child’s homeroom teacher. 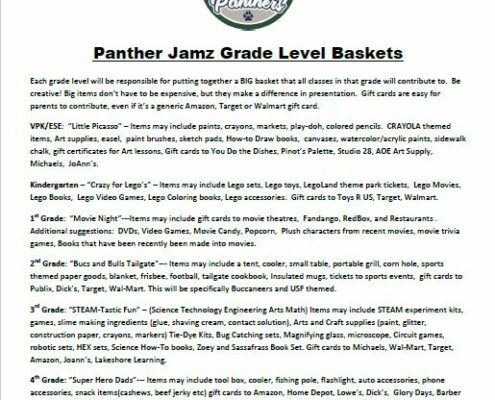 Lego Mania, Arts and Crafts, Educational Games and Toys, Pampering Mom, Bucs/Bulls Tailgate, Movie Night, STEM Fun, Dad’s Super Heros, VIP Panthers, Lottery and Pot of Gold.